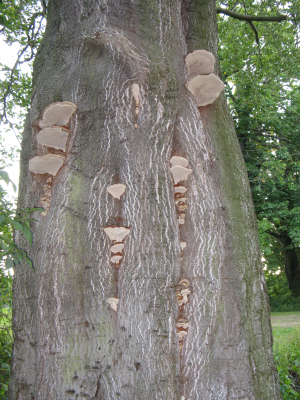 Observation - Bracket fungus on Beech - UK and Ireland. Description: Apologies about the last, slightly blurred picture. Apologies about the last, slightly blurred picture.